We feel it’s now allowed to think ahead to Christmas (isn’t it??!!) 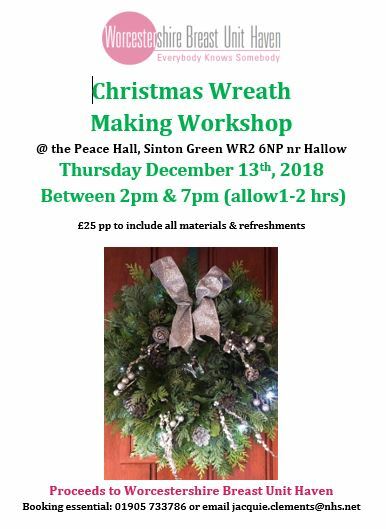 – book on now to learn some festive wreath making for the best looking front door this December – proceeds to us. ‹ One year ago today!